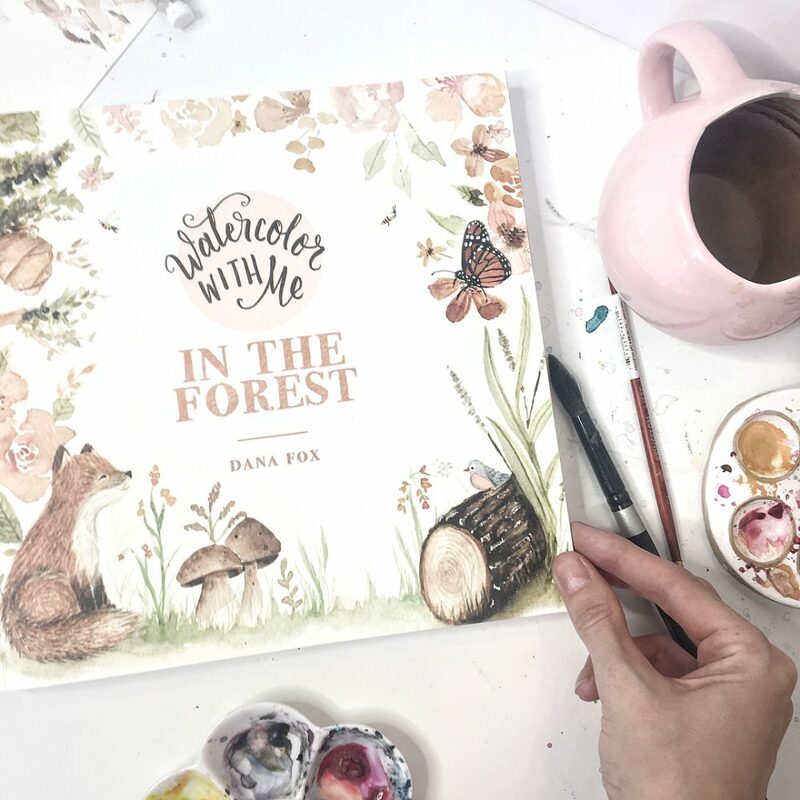 In Watercolor With Me in the Forest, Dana provides light outlines of each project, and every page is printed on premium art paper, so you can focus on the watercolor techniques―wet-on-dry, wet-on-wet, painting fur and ink and wash. Even if you’ve never picked up a paintbrush before, Dana’s creative tricks will ensure that every piece of art is frame-worthy. 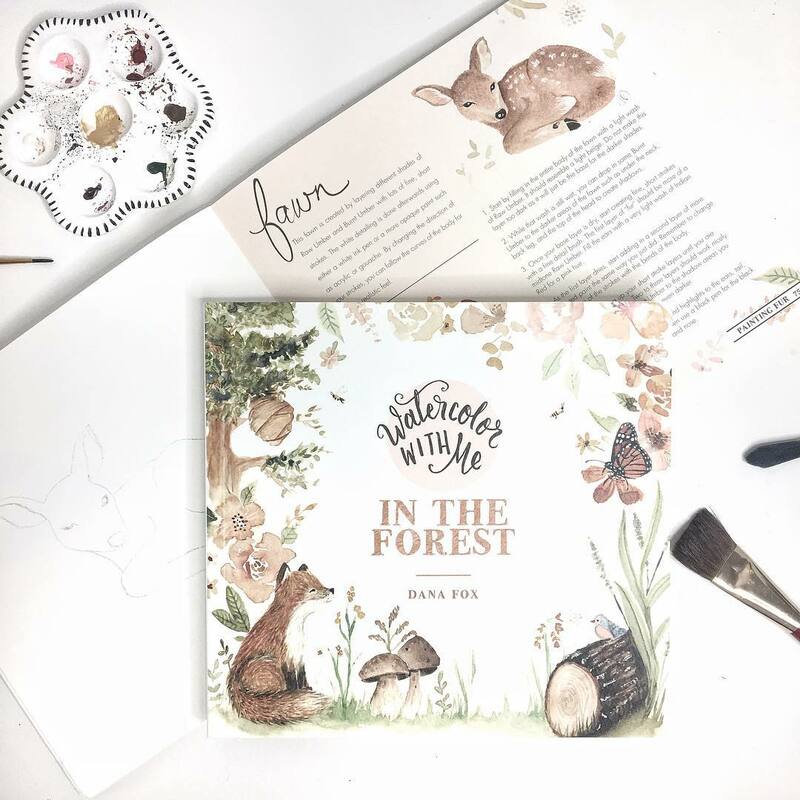 Please check your country's online book retailers for "Watercolor With Me"